Buying your first home is an exciting process, but can come with a lot of uncertainty. 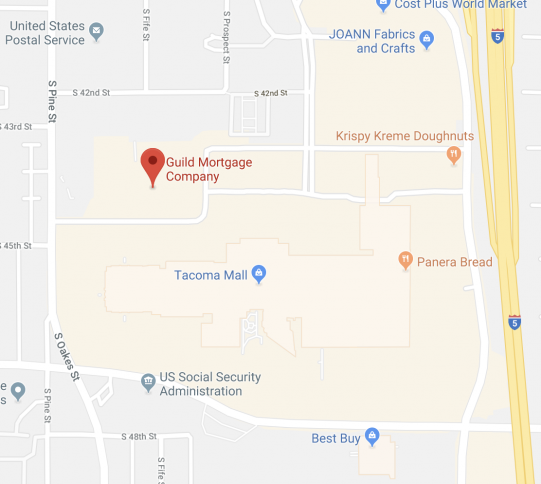 At Guild Mortgage Tacoma, we want to make sure you step into the home buying process with confidence about your loan options. 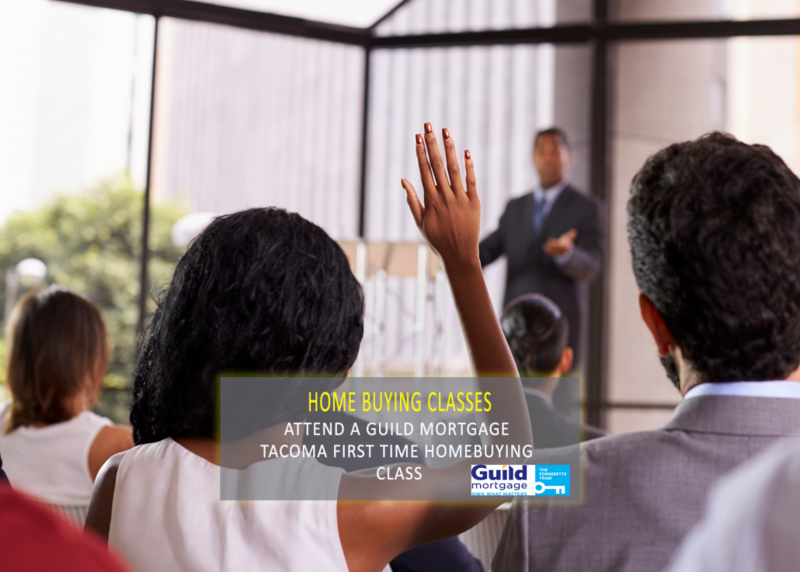 Here are 5 reasons to attend a Guild Mortgage Tacoma first time home buying class. One of the best ways to feel confident about purchasing a home is knowing the details about the process. 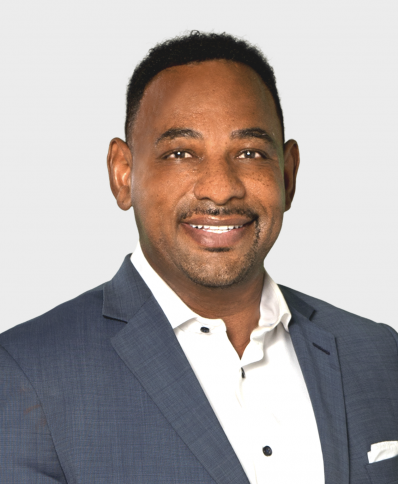 In our first time home buying class, we review the home buying process from start to end, common mistakes made by first time home buyers, and documents needed to make the process as smooth as possible. By listening to all of this information you will leave the class more confident in your decision to buy a home. If you’re a first time home buyer, you may not know all of your loan options. This is one of the best reasons to attend a Guild Mortgage Tacoma first time home buying class. We review all types of loans, and give an example buyer that would fit the loan type. This will help you understand which loans you qualify for, which loans are best for you, and which loans you want to work towards. We also give you tools to help see your credit score and tools to help calculate your debt to income ratio and loan to value amount. Just by knowing where you stand in these areas, you can see if now is the best time for you to buy a home. 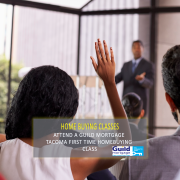 In the Guild Mortgage Tacoma first time home buying class, we give attendees multiple handouts that give information we’ve talked about in class, as well as online resources for further information. This is convenient so you have all of your information in one nice packet. Did you know that Washington and Guild offers multiple down payment assistant programs? You may qualify for programs that can help you with your down payment and closing costs. This alone, is a great reason to attend a Guild Mortgage first time home buying class. Going through anything for the first time can be complicated and overwhelming, so why not reach out to other first time home buyers for guidance? Meeting other first time home buyers can introduce you to others who are going through the same struggles and questions as you are. As anything in life, it’s always nice to have a tribe to reach out to.